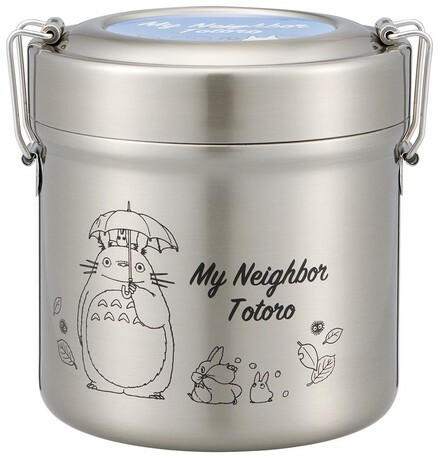 Stainless steel lunch box with vacuum double structure for lid and body. In a two-stage system in which a medium container enters into the main body, you can put rice until the line inside the main body. Since the inner heat is hard to escape by the vacuum and the outer heat is difficult to be transmitted, it is possible to keep warmth and keep it cool. Lock type to fix with a stop. It is super lightweight and easy to carry. 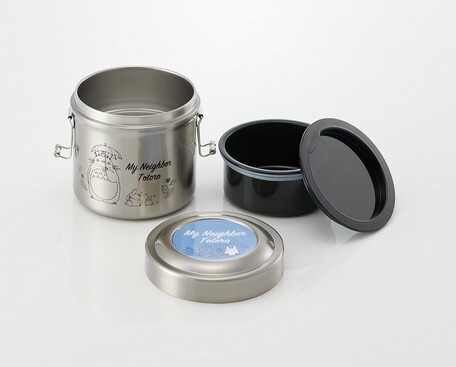 Clear coating process is applied to the lunch box surface, scratches and fingerprints etc. are difficult to attach. Medium containers are packed in two places, the inner lid and the outer edge of the container, so that it is difficult to leak the juice. Medium container only remove the inner lid and microwave oven OK.
About 1.8 cups of rice to enter the main body, tea cup (about 200 ml). ● About shipping This item can be ordered on Super Delivery, but there is a possibility of the stock being fluid and missing. In the case of a missing item, I am very sorry, but I have made a cancellation process once. ● About the minimum shipping amount At our company, the shipping amount is 15,000 yen (excluding tax) and we have been prepaid for freight. If the amount at the time of shipment is less than 15000 yen (excluding tax) due to a shortage etc., we are sorry but we may receive a fare of 648 yen (tax included). ● Within 3 business days if there is stock for delivery timing.